Come to experience "Mountain Fever," an excellent 4 bedroom cabin in the Great Smoky Mountains of Tennessee that's available with our special 15% discount! 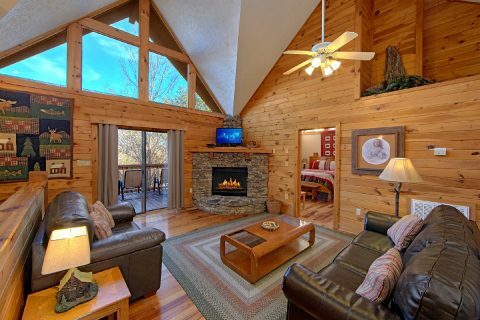 Start planning an affordable getaway to Pigeon Forge and Gatlinburg, while also getting a cabin with everything you need to kick back in style. 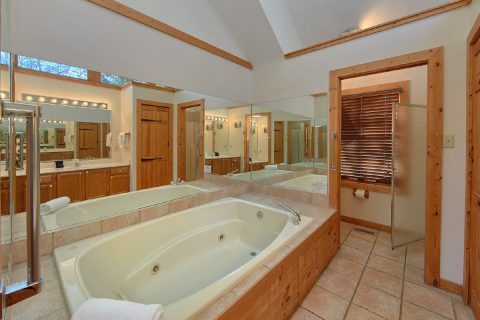 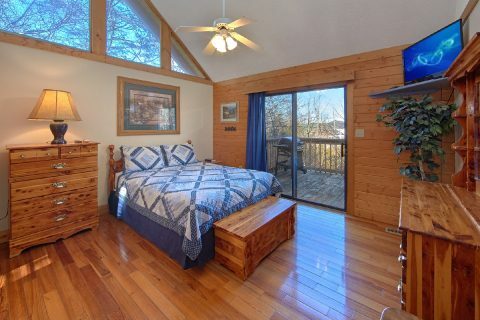 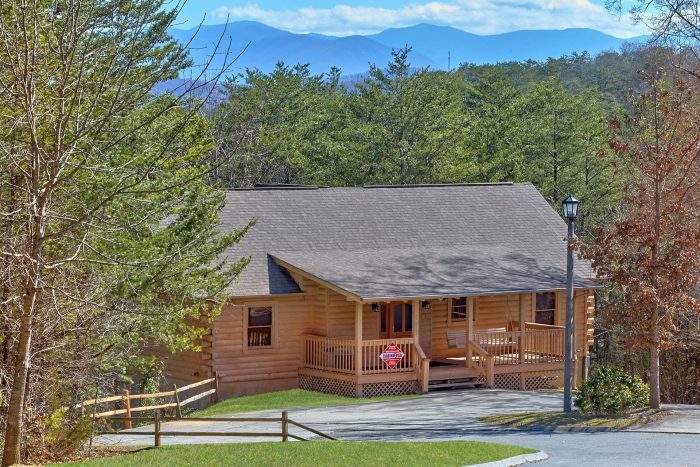 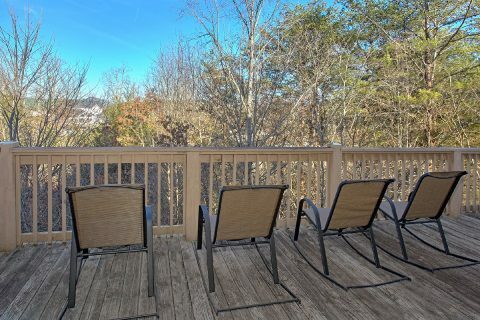 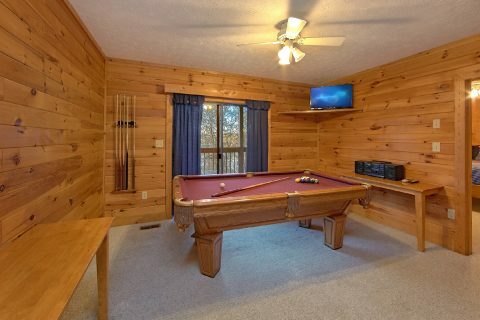 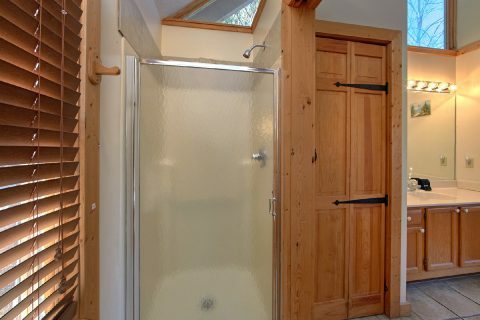 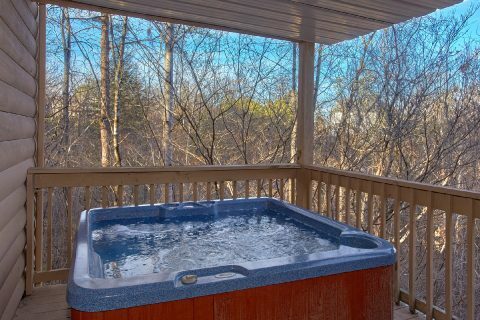 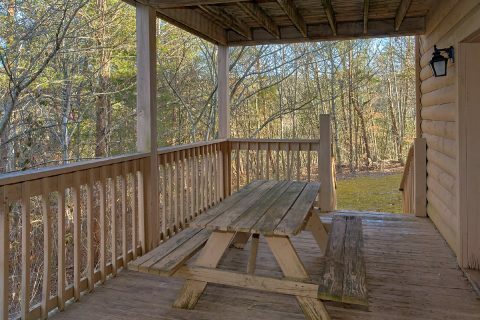 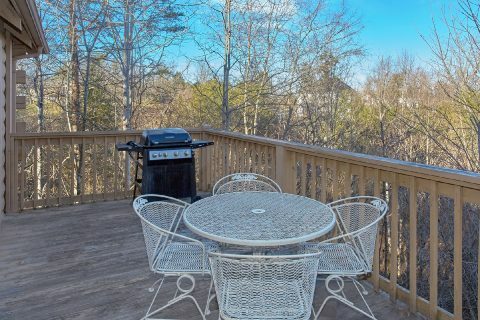 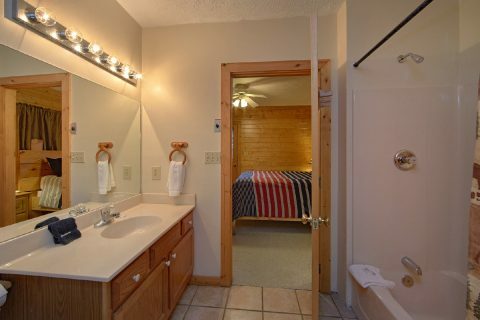 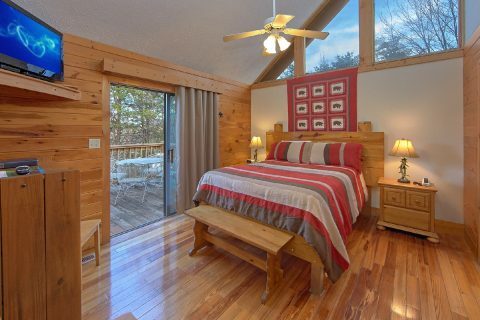 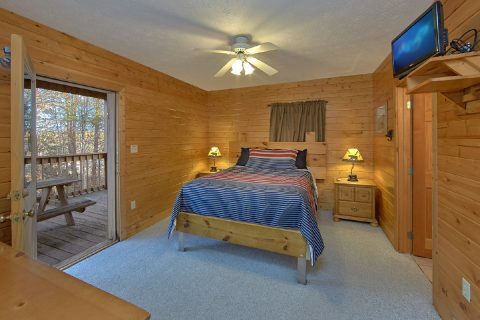 Not only does this 4 bedroom cabin boast a great location that's only minutes from Downtown Pigeon Forge, but it also offers terrific amenities like a hot tub, pool table, and resort swimming pool access. 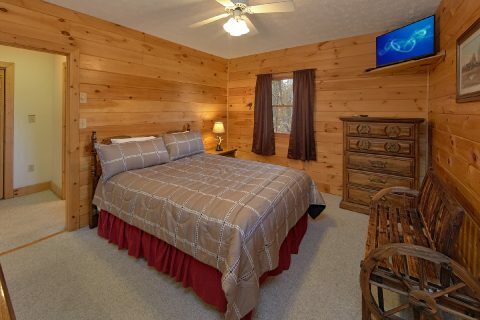 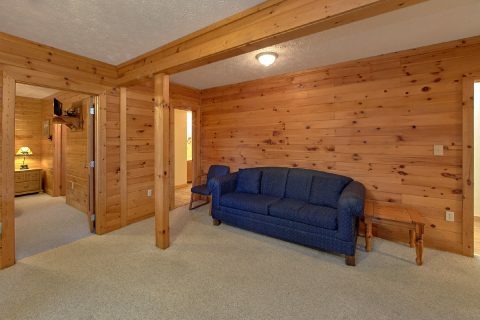 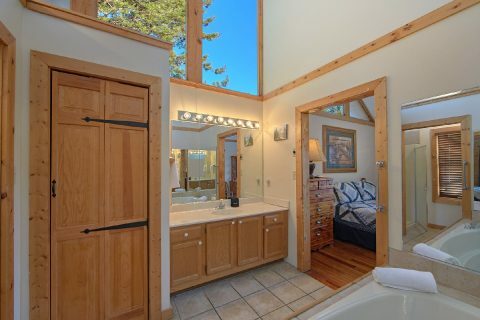 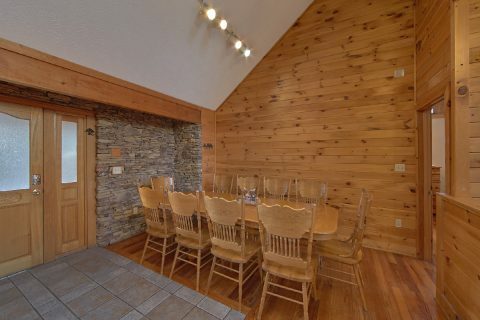 With 2 king size bedrooms, 2 queen size bedrooms, a queen sleeper sofa, and a twin sleeper sofa, this log cabin rental offers comfortable accommodations for up to 11 guests, so "Mountain Fever" is just right for your family vacation or group getaway. 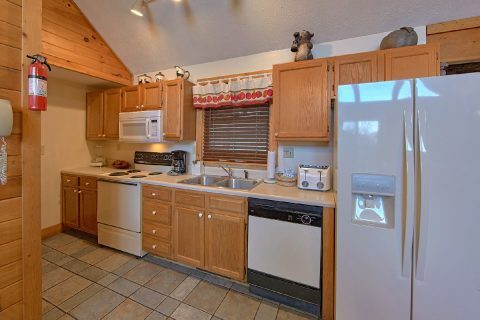 This cabin also provides guests with a full kitchen and gas grill, so it offers you the option of cooking cost-effective dinners at home instead of dining out. 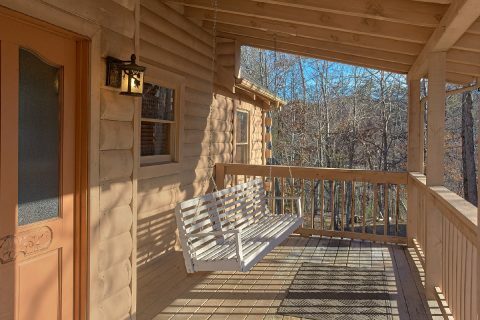 You'll also enjoy other features in this cabin like WiFI Internet, a gas fireplace in the living room, and a cabin deck that allows you to enjoy the sights and sounds of nature that surround your cabin. 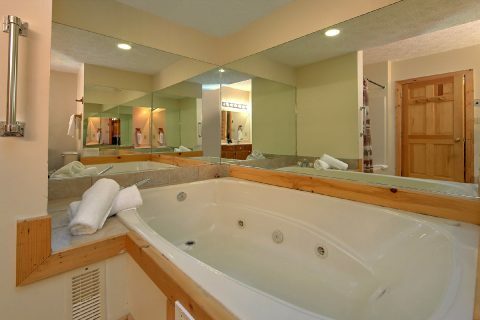 Want to save 15% on your nightly rate? 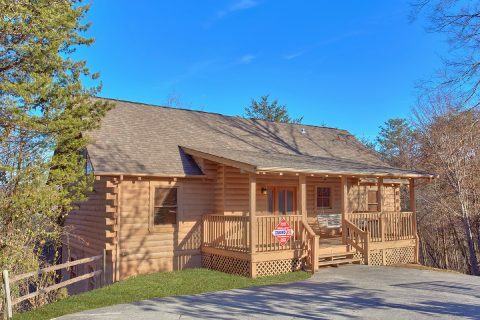 Simply book "Mountain Fever" with Cabins USA Gatlinburg today to see how much you can save on your Smoky Mountain cabin vacation!